Yesterday the MN T-Girls celebrated five years of fun, beauty and friendship! We started our celebration by meeting at the Mall of America for a delicious dinner at New Cantina. There were a total of eleven of us enjoying food, drink, and girl talk as we chatted about everything from politics affecting the transgender community to the best place to get a makeover. After dinner, we headed over to Long Tall Sally, a clothing store that carries clothing and shoes for tall girls for a private shopping event. This was our second shopping event there. Last year I found an amazing dress and I was hoping to score another killer outfit. I was not disappointed. Sadly last night will be our final shopping event there as the company has decided to close all their retail shops in the United States and will only sell items through their website. The wonderful staff helped us match tops to skirts, find dresses for every event from formal to casual, and most importantly, made us feel as if we were the most beautiful girls in the world. They cheered us on when we tried on an outfit and were just as happy as we were when we found THE dress. Building our confidence is the most important thing we can do and Wanda and her team did exactly that. It was an emotional night as we looked back on five years, made new friends, caught up with old ones, planned future events, and said goodbye to the incredible team at Long Tall Sally. Thank you to Wanda and her team, the wait staff at New Cantina and to all the t-girls and their significant others who joined us for a truly special night. Previous postFive Years of the MN T-Girls! You are an inspiration to me. 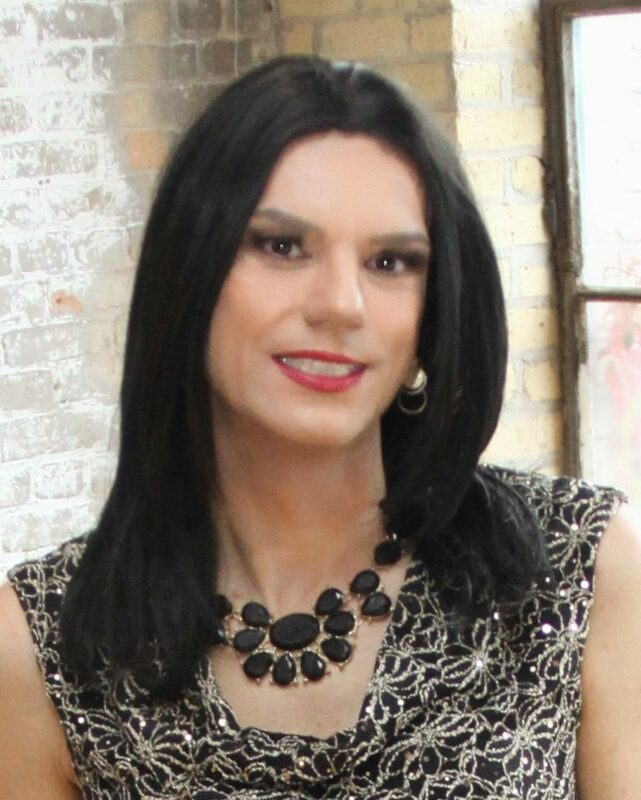 I wish there were a T- girl group in my local Rockford area to interact with. I get out once a week but only by myself. Love your blog. Beautiful group of ladies! I was across the street at Great Wolf Lodge with a “pack” of grandkids.